Deciding which sublimation or ChromaBlast system to purchase can be difficult. There are a lot of issues to consider if you are going to purchase the system that is right for you. If you’re in the process of purchasing your first system, or are thinking or upgrading to a larger system, here, courtesy of our sublimation expert, Tom Chambers, are some questions to ask that will help you ensure you get the system you both want and need. 1. What is your expected volume? 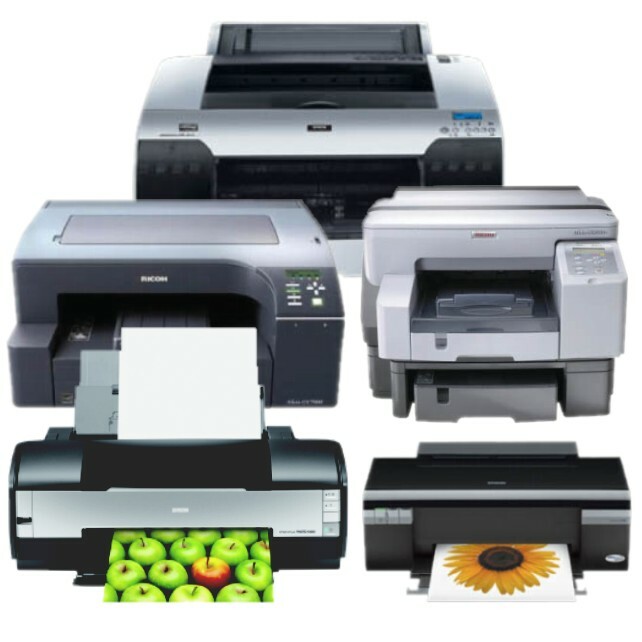 The answer to this question helps determine whether you should avoid considering an Epson printer based system at all. If you anticipate that your system may sit unused for a day or more at a time, you should probably go with a Ricoh based system. If you don’t already have a heat press, your estimated volume can also help determine whether an inexpensive light duty or all in one press will work, or if you need a heavy duty commercial grade press. 2. What is the largest size image you will probably need to print? available blank goods will work just fine with 8.5” x 14” prints, or when printed in 2 sheets and taped. 20” platen as well as a printer capable of printing that size sheet. 3. Will you be producing only flat goods, or will you do mugs too? consider a combo press, oven wraps, or perhaps even a dedicated mug press. questions. For assistance with determining your target market check out our post on deciding on your target market, and our post on some potential target markets for the goods you create. 5. What graphics software will you use? sublimating or ChromaBlast. The two most common ones are CorelDRAW and Adobe Illustrator. will let you design and print what you want. But you will need to use something. 6. Last but not least, what’s your budget? exist to start up, and no matter what budget level system you choose, with a little effort, forethought, and planning, you will be successful. TRUST ME!!!! Buy a Ricoh GX7000. Unless you are doing something on large size fabric or sheet metal, you will never need 17 x 22 on the 4880. I do Vapor Apparel shirts all the time and the largest size I ever need is 11 x 17. The 7000 is perfect and nicely priced!